Stacy Revely has been a resident of Collin County for the past 26 years. Raised in Midland, Texas, Stacy graduated from Texas A&M University in 1992 with a Bachelors of Business Administration in Marketing. She currently lives in Lucas, just east of Allen, with her husband Robert, and two Airedale dogs, Rock and Ranger. Stacy has three grown kids and Robert has 3 grown kids ~ a modern day Brady Bunch! 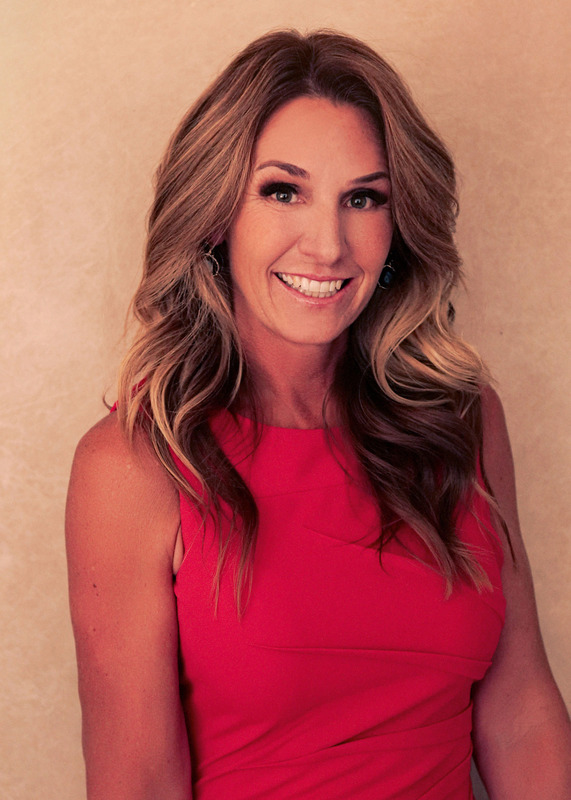 Within a few years of arriving in Collin County, she joined the Junior League of Collin County, a national volunteer organization, in 1997 as a way to learn about the area in which she lives, to volunteer her time in improving the community, and to connect with other like-minded individuals. She is a committed and experienced leader, having served six years on the League’s Board of Directors, culminating in serving as President in 2008-2009 for the 900+ member organization. “Learning to use volunteer efforts to effect change in the community was been a very rewarding experience” says Stacy. “I have had the pleasure of working with some extraordinary people throughout Collin County, as well as develop my potential through continuous training.” Outside of her Junior League responsibilities, she has also been involved with the Cystic Fibrosis Foundation, the Volunteer Center of North Texas, as well as a graduate of both Leadership Allen and Leadership Plano classes. Prior to becoming a REALTOR ® with Keller Williams, she was employed with Allen Community Outreach, serving as their Development Director. In her free time, she enjoys playing tennis. The transition into real estate has been a natural fit, combining her leadership traits as well as a servant’s heart to help individuals transform their tomorrows with all of their real estate needs. Through committed care and dedication to her clients’ needs and goals, she works tirelessly to create a win-win for all involved. Updated: 18th April, 2019 10:32 PM.